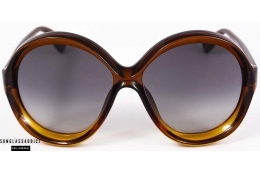 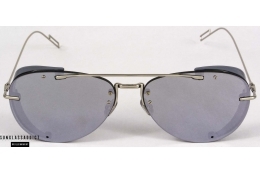 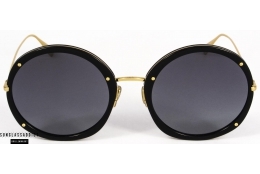 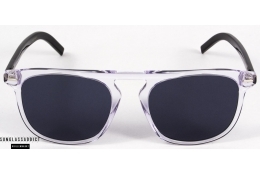 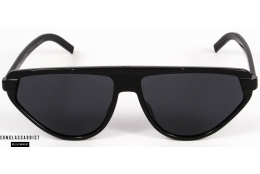 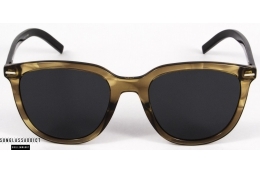 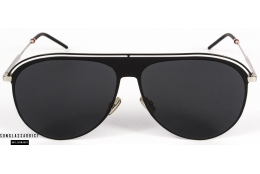 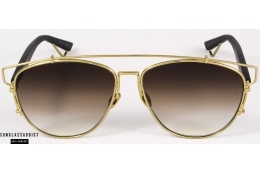 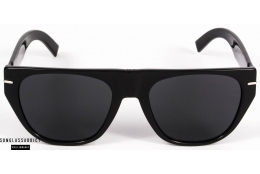 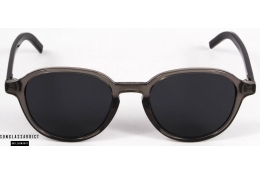 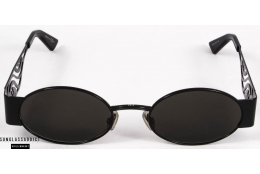 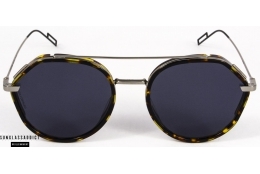 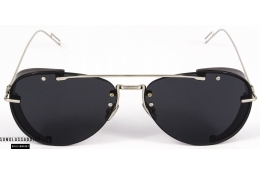 The world famous fashion brand has also a fantastic collection of sunglasses. 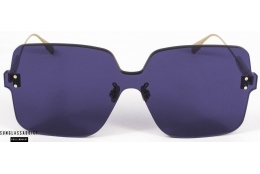 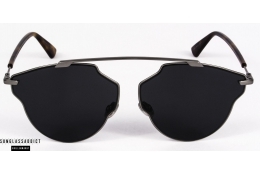 By using new materials, Dior creates exclusive, modern elegance combined with premium protection. 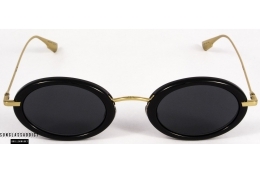 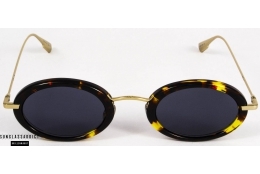 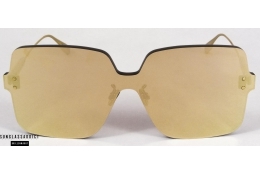 Het wereldbefaamde modehuis staat mee aan de top met hun zonnebrillen-collectie.